Jackson Kaguri wins Waislitz Global Citizen Award – $100,000 to put towards Nyaka AIDS Orphans Project. 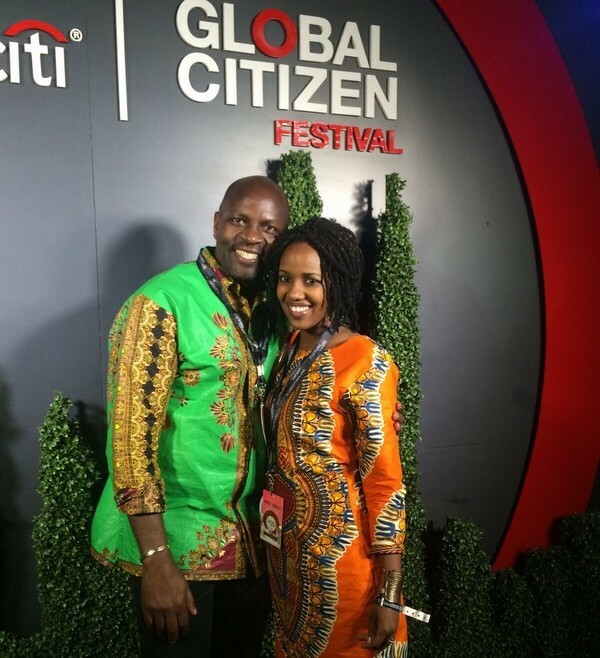 During the 2015 Global Citizen Festival, Jackson Kaguri, Founder and Executive Director of Nyaka AIDS Orphans Project, was awarded with the 2015 Waislitz Global Citizen Award, an annual $100,000 cash prize awarded to an individual who is working to make the world a better place. The 2015 Waislitz Global Citizen Award recognized Jackson for his exemplified values of a Global Citizen through his work in founding Nyaka AIDS Orphans Project. The Project is working on behalf of HIV/AIDS orphans in rural Uganda to end systemic deprivation, poverty, and hunger through a holistic approach to community development, education and healthcare. The Nyaka AIDS Orphans Project has already helped empower 7,000+ grandmothers to provide safe, stable homes for their grandchildren; provide secondary and vocations education opportunities; and daily meals for the 43,000+ HIV/AIDS orphans living in southwest Uganda. This $100,000 award will enable the construction of Nyaka’s third school The Nyaka Vocational Secondary School to be completed. This school will enable the school to educate an additional 240 HIV/AIDS orphans in either; vocational study such as carpentry, metal work or brick laying; or secondary school studies for students pursuing a college track. The school will provide the same great support that the students received in primary school while allowing them to continue their studies closer to home. The $100,000 Waislitz Global Citizen Award is awarded to the individual who best demonstrates: Global Citizenship, Impact, Innovation, and Potential. 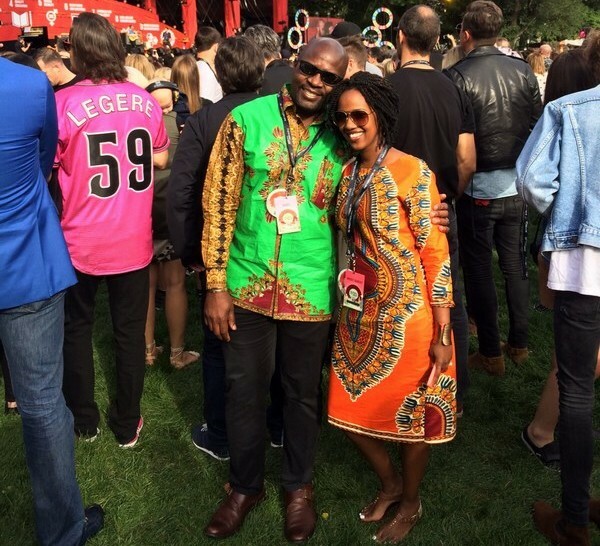 The first Waislitz Global Citizen Award recipient was announced in September 2014, in conjunction with the Global Citizen Festival in Central Park. Anoop Jain, the inaugural recipient, is co-founder of Sanitation Health Rights India, which builds community sanitation facilities in rural India. In 1996, Jackson’s life took an unexpected turn. He was living the American dream. He had an excellent education and was ready to explore opportunities, travel, and have fun. Then Jackson came face-to-face with Uganda’s HIV/AIDS pandemic. His brother died of HIV/AIDS, leaving him to care for his three children. One year later, his sister died of HIV/AIDS, also leaving behind a son. It was through his own personal experience this native Ugandan saw the plight of orphans in his village of Nyakagyezi. He knew he had to act. He took the $5,000 he had saved for a down payment on his own home and built the first Nyaka School. You can read more about Jackson’s journey in his book, “A School for My Village”. Pratt/Visy Group. He is also Vice President of the Board of Collingwood Football Club. In 2015 Alex established The Waislitz Family Foundation with the stated aim of donating $50 million to a range of selected charitable projects. Alex is a graduate of Monash University Melbourne in Law and Commerce and a Graduate of the Harvard Business School OPM Program. Global Citizen is a content and campaigning platform where people can learn about and take action on the world’s biggest issues. Global Citizen works in partnership with and supports some of the most effective organizations working to end extreme poverty. Committed to providing the most interesting stories, effective actions and powerful campaigns, Global Citizen aims to unlock the power of every individual to play his or her part in the movement to end extreme poverty in the next 15 years. For more information, visit GlobalCitizen.org and follow @GlblCtzn Twitter, Facebook and Instagram using #GlobalCitizen.